Joathrent Studios is a small indie game development studio in California that consists of a dad and two sons. We make HTML and Android indie games, some of which consist of Grid Gunner and Haunted Quest Revamped. 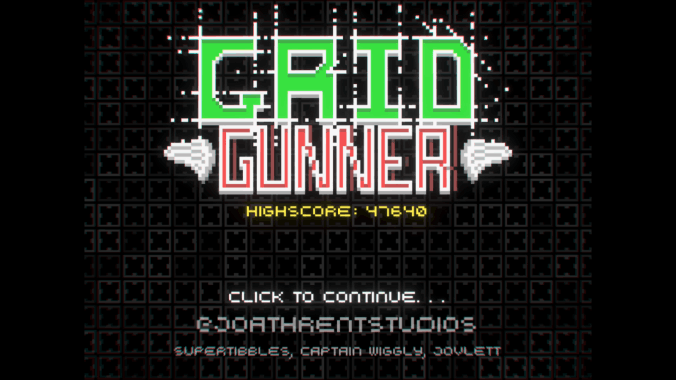 Joathrent Studios also has a twich stream where we make or play indie games sometimes. Connect to the developers by joining the official Joathrent Studios discord server! 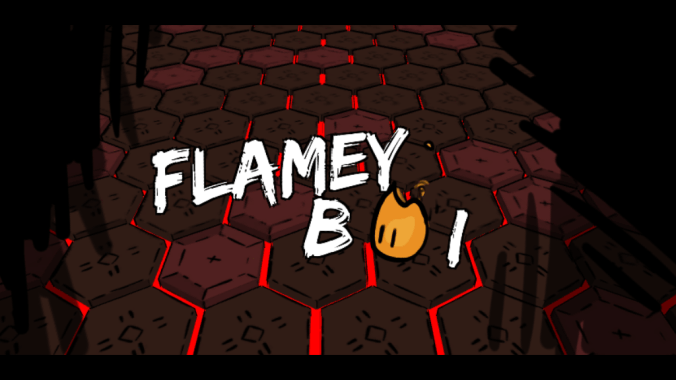 Roast, toast, and barbecue enemies inside a volcano filled with a variety of nasties! 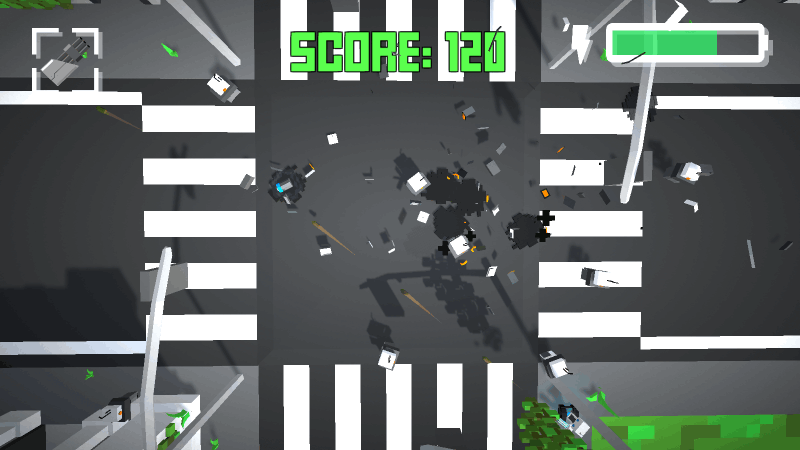 Shoot your way through hoards of enemies in this hectic turn-based bullet hell game! 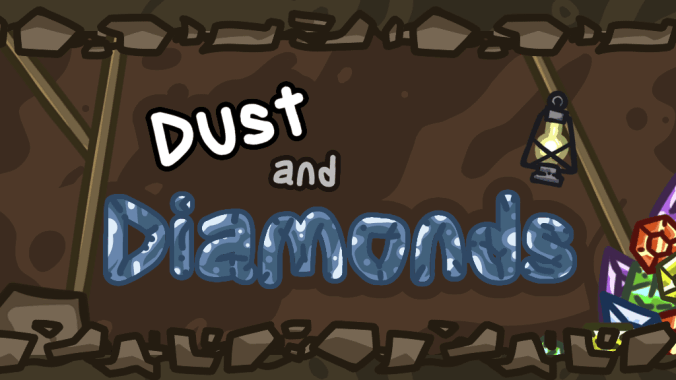 Match gems and mine rocks in Dust and Diamonds! Get upgrades and be the best miner on the planet! 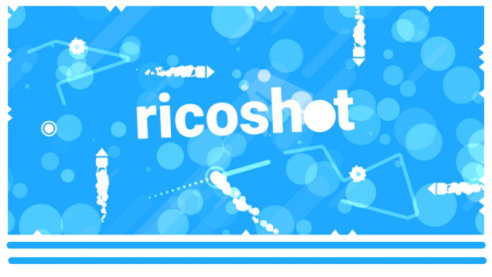 Launch yourself into this momentum based spike-dodging, rocket-shooting extravaganza!